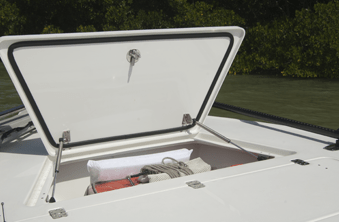 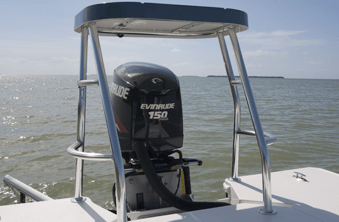 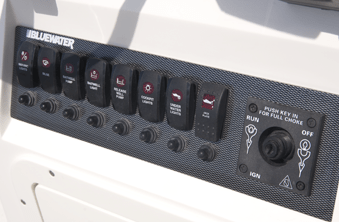 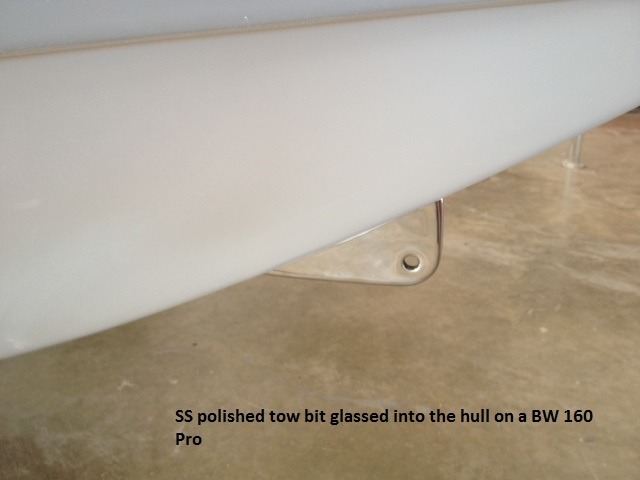 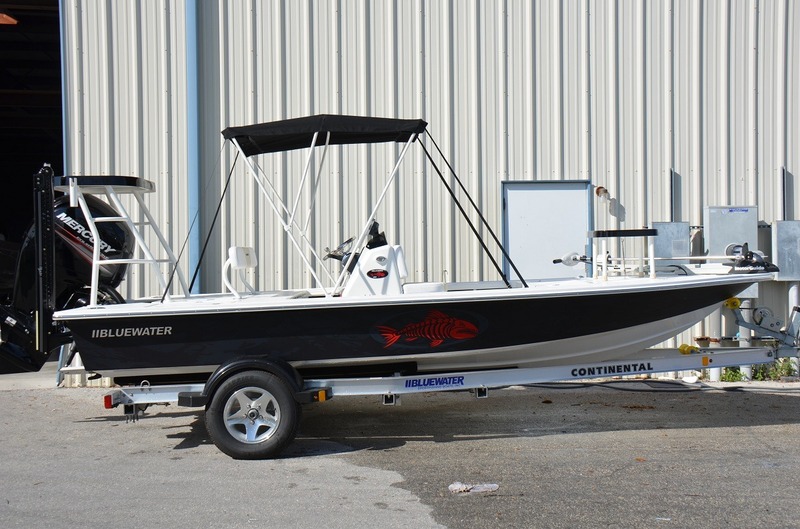 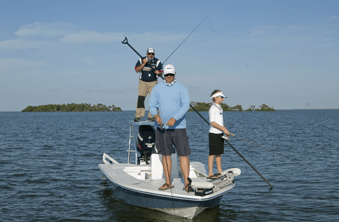 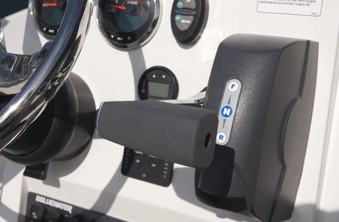 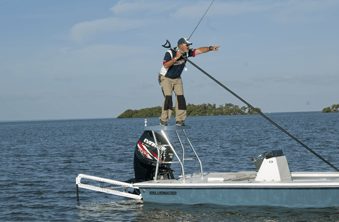 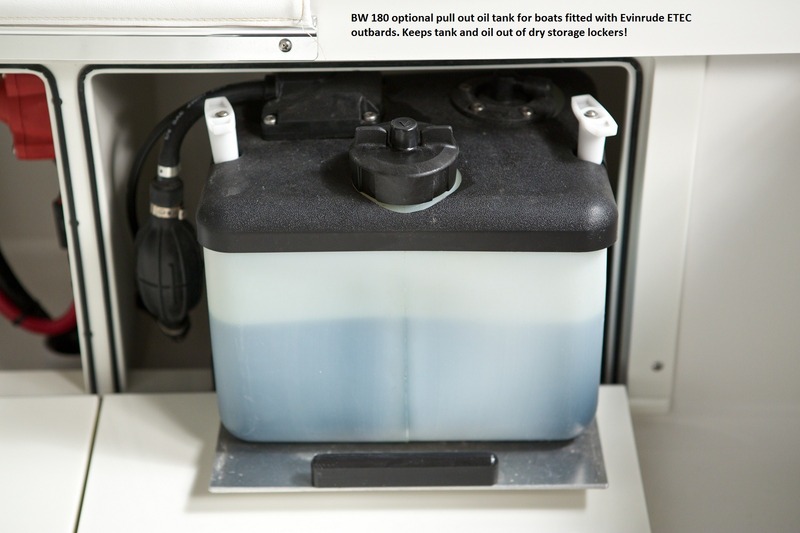 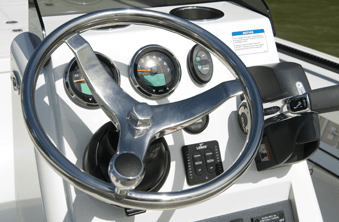 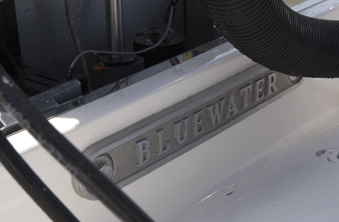 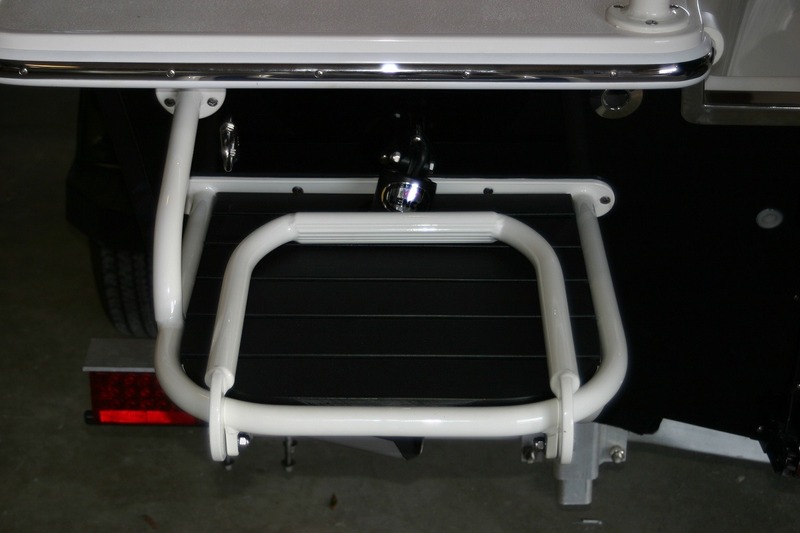 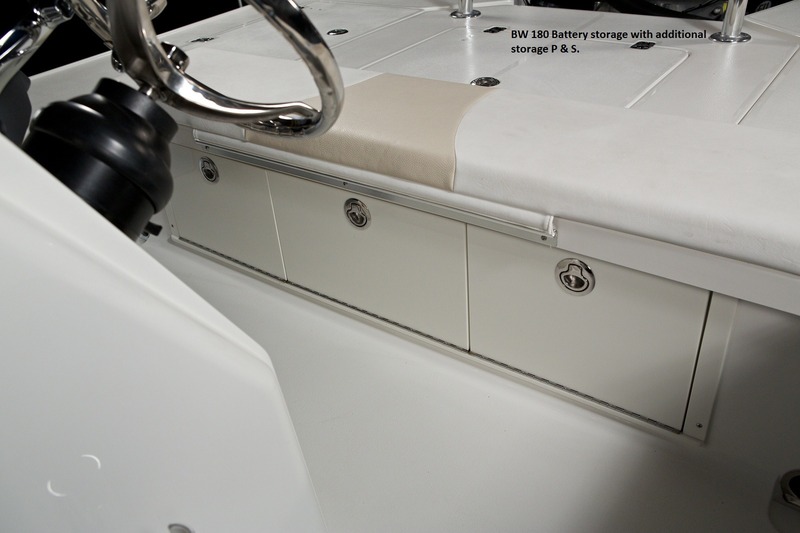 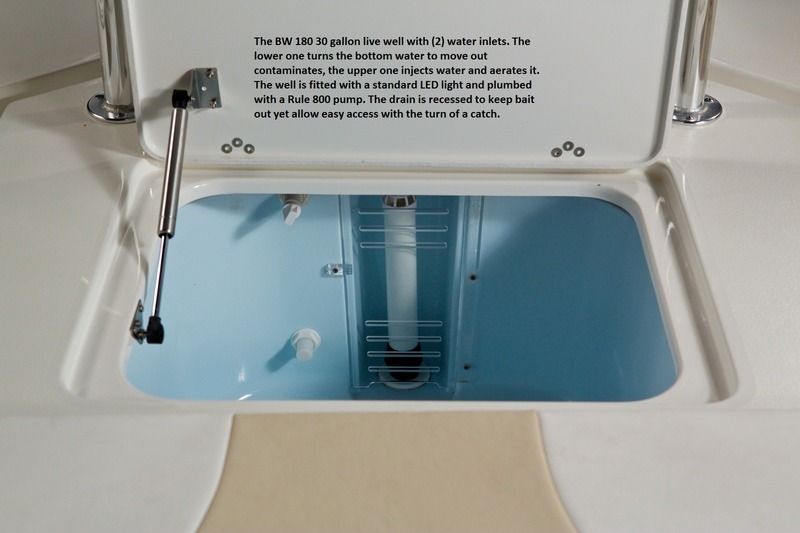 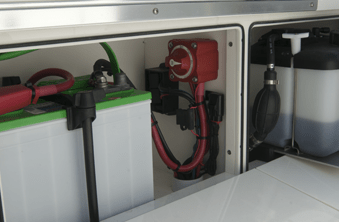 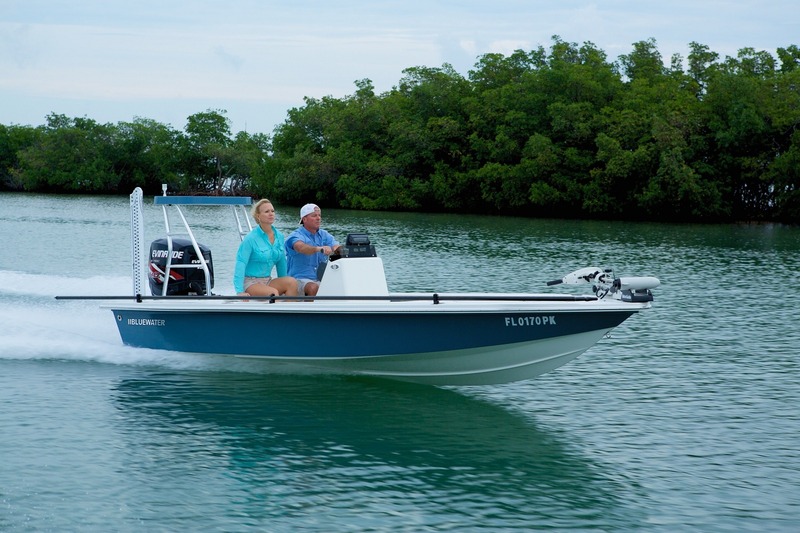 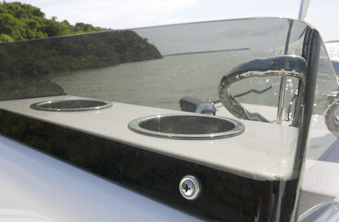 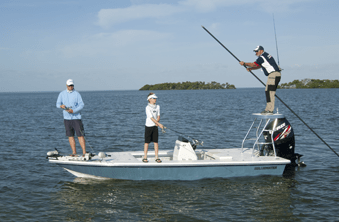 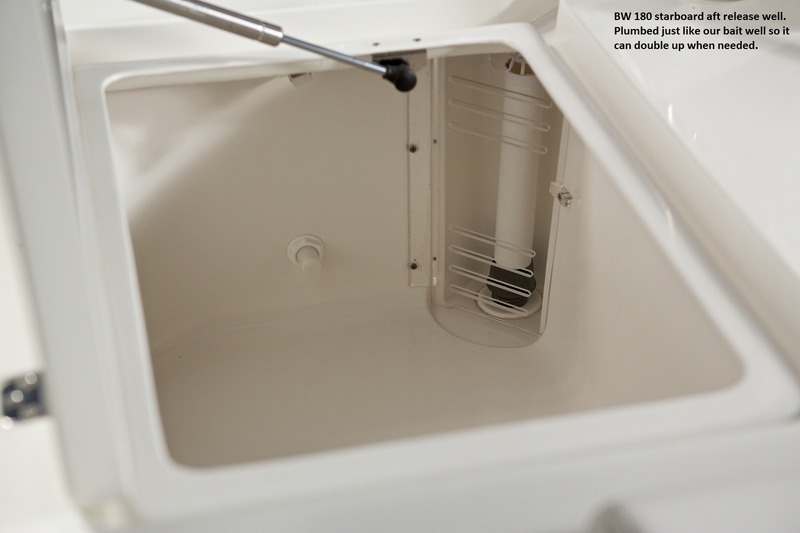 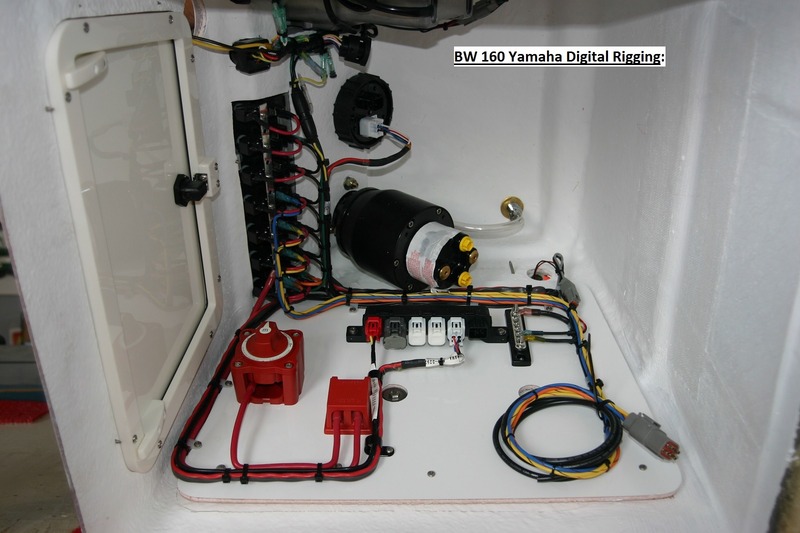 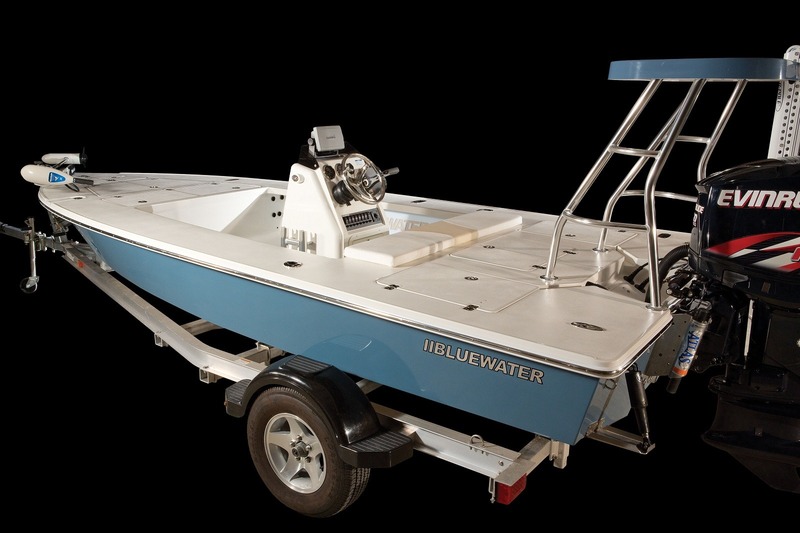 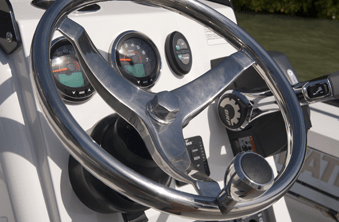 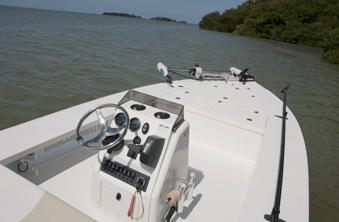 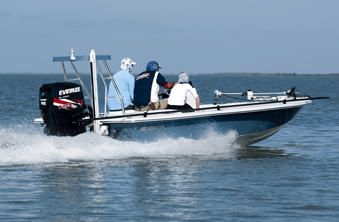 Bluewater 180 Pro – Bluewater Sportfishing Boats, Inc. 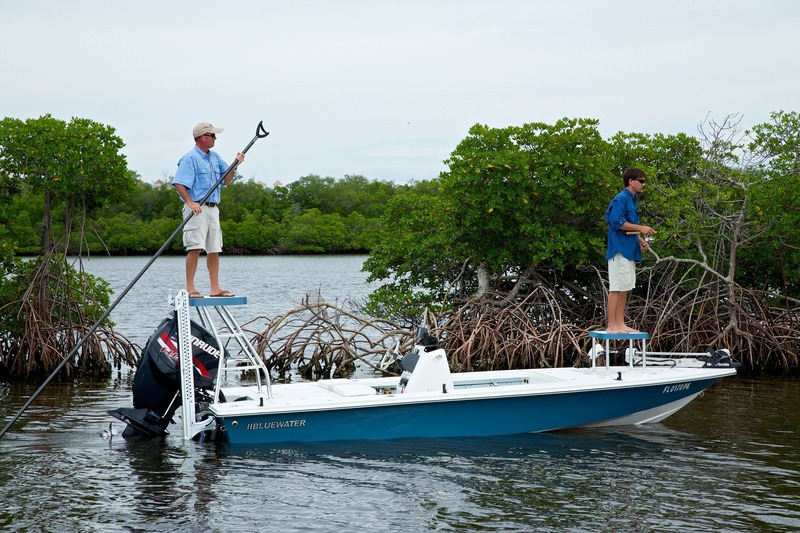 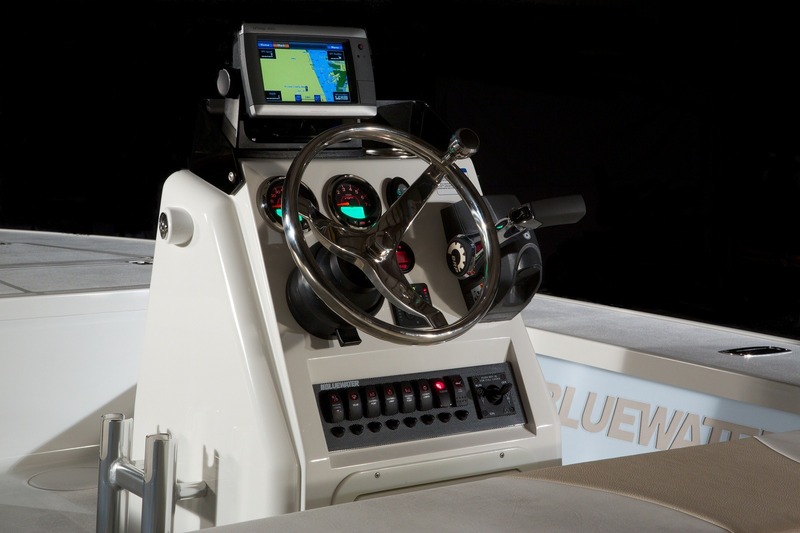 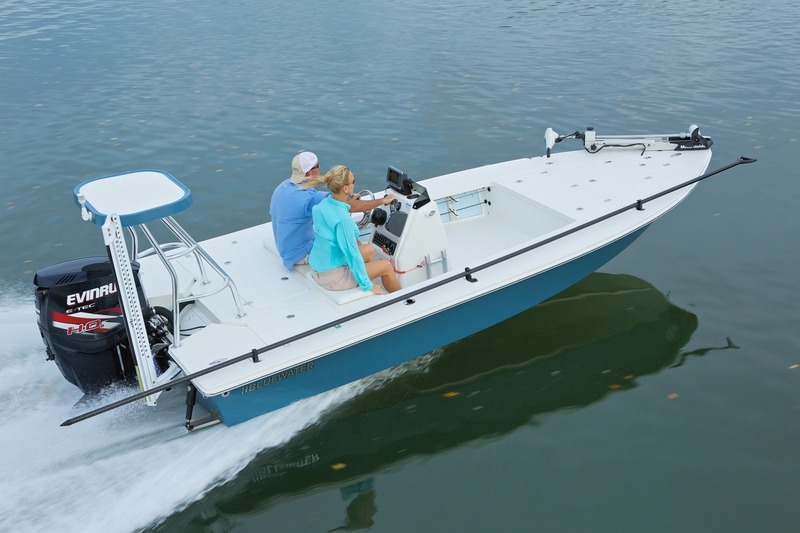 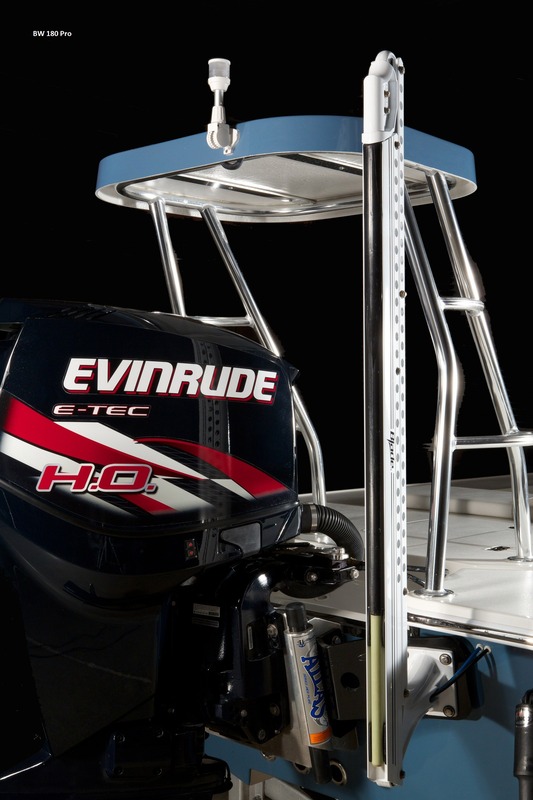 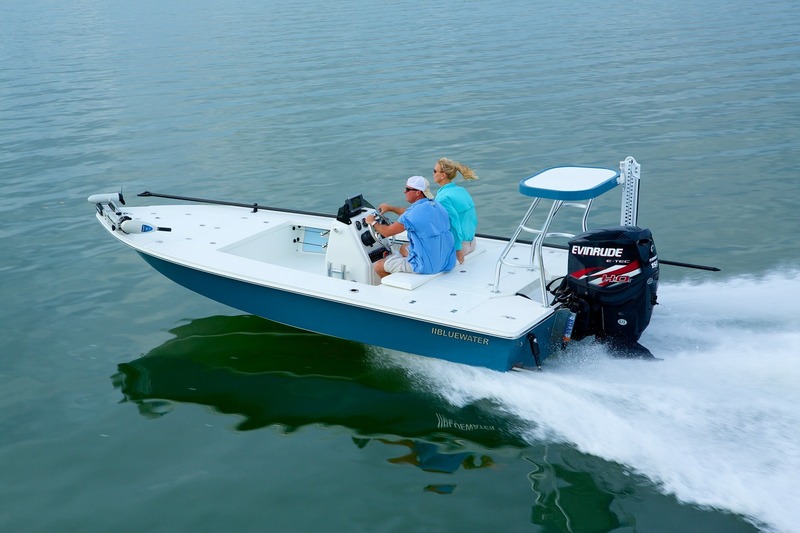 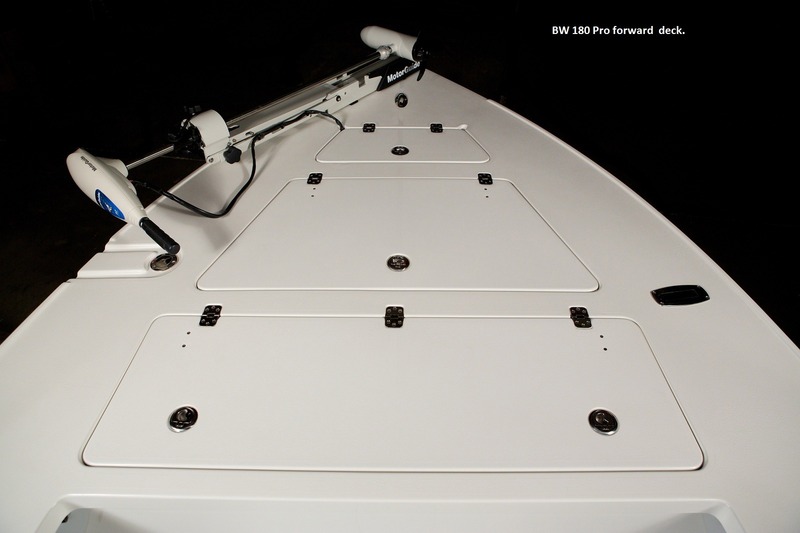 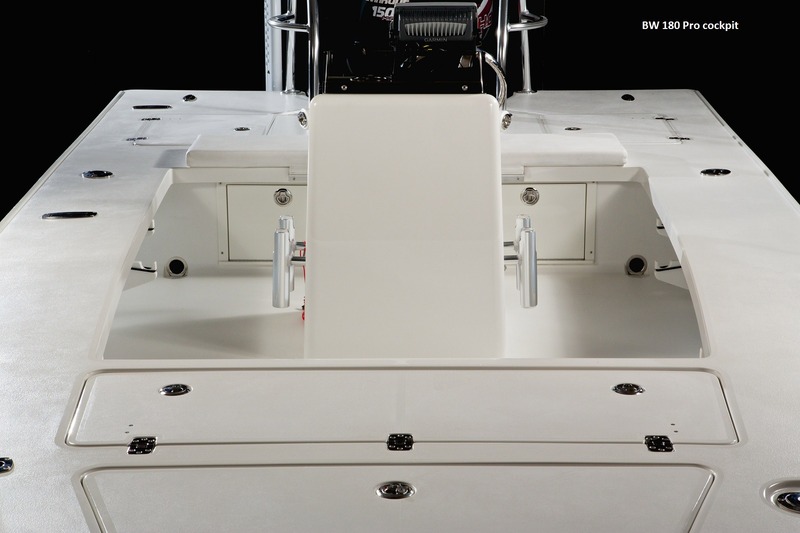 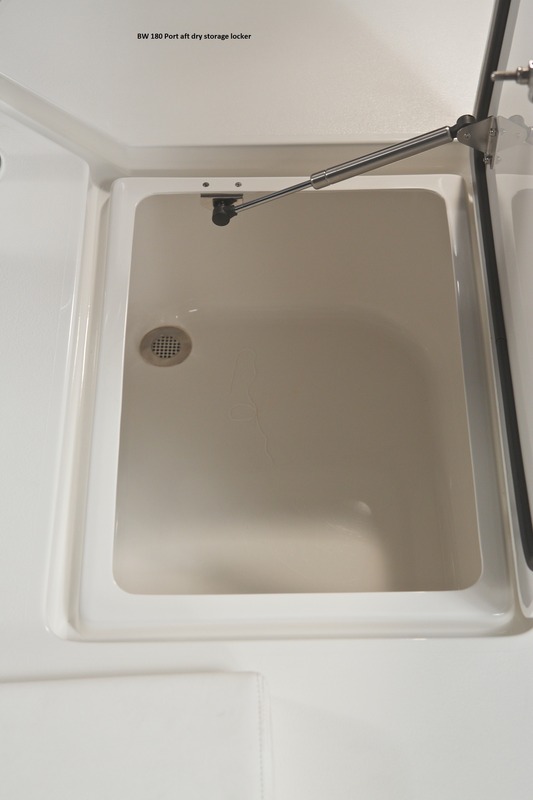 Check out all the features on the new Bluewater 180 Pro [ Click Here ]. 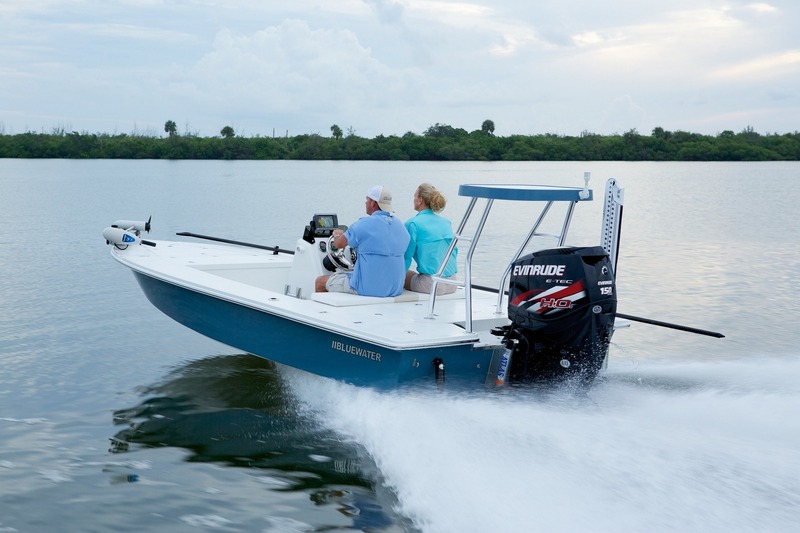 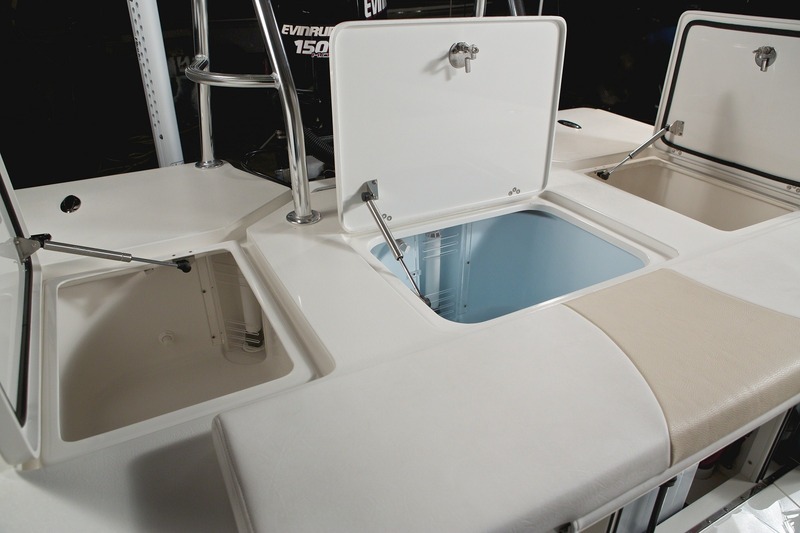 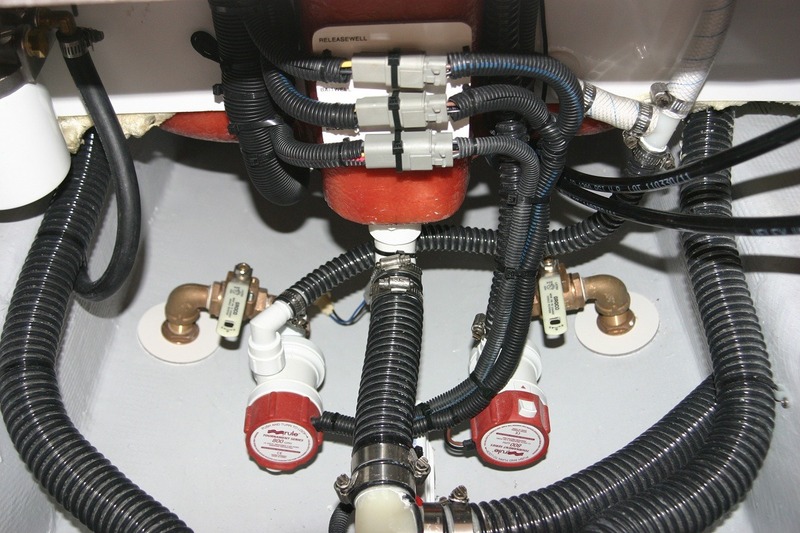 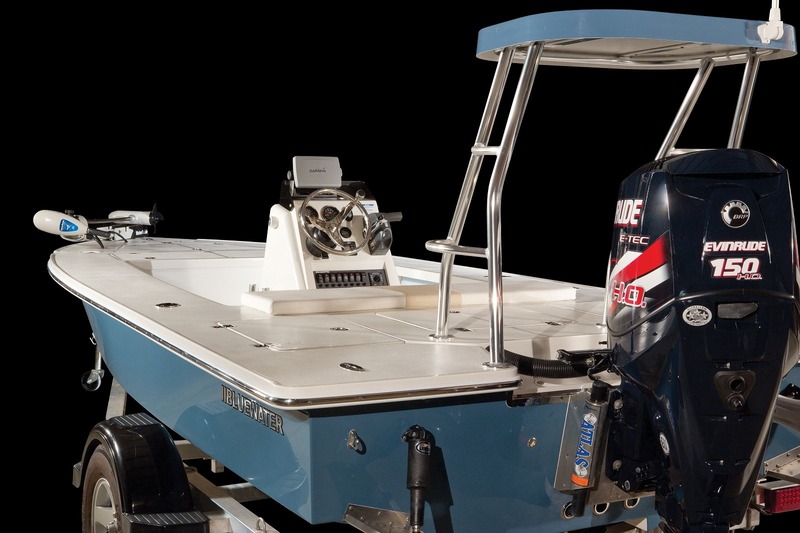 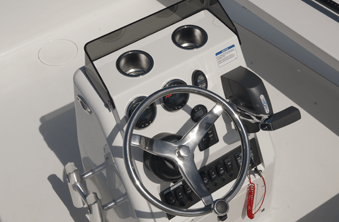 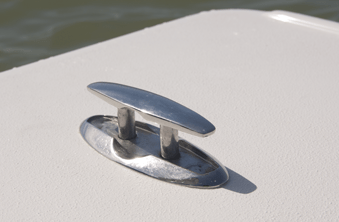 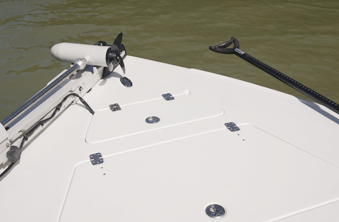 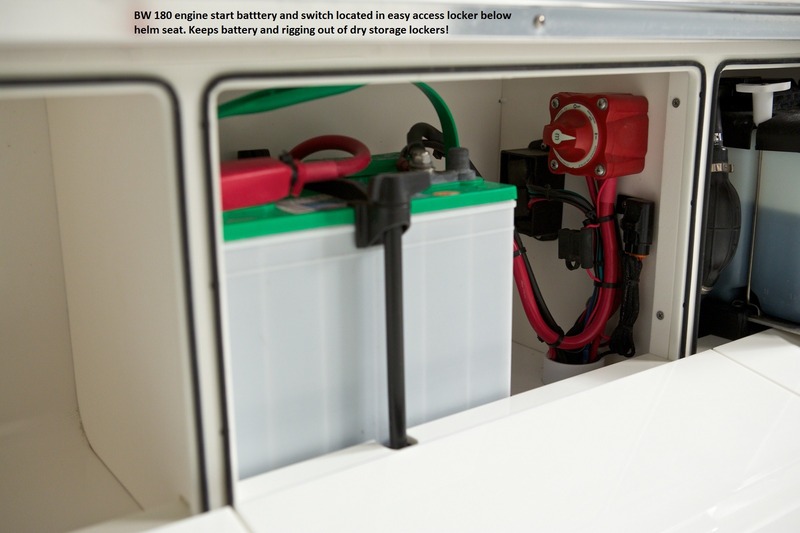 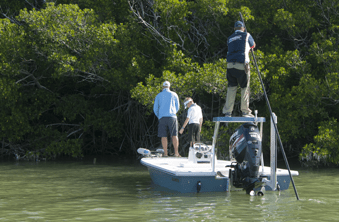 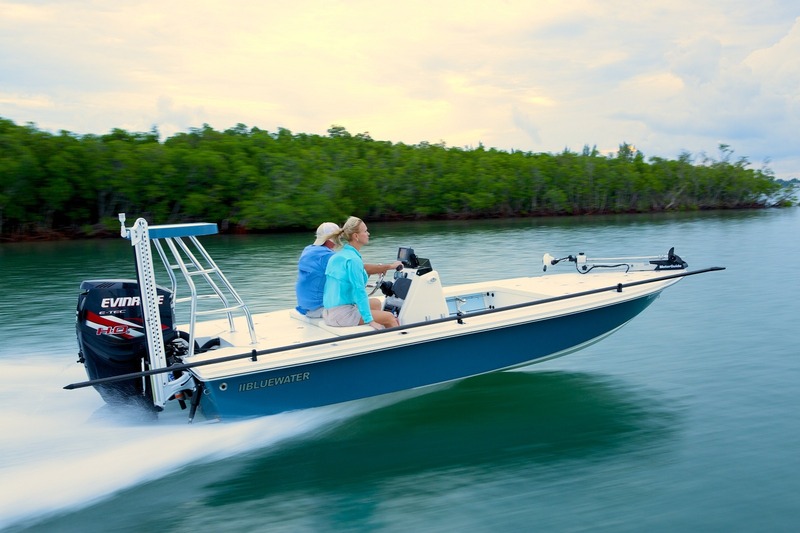 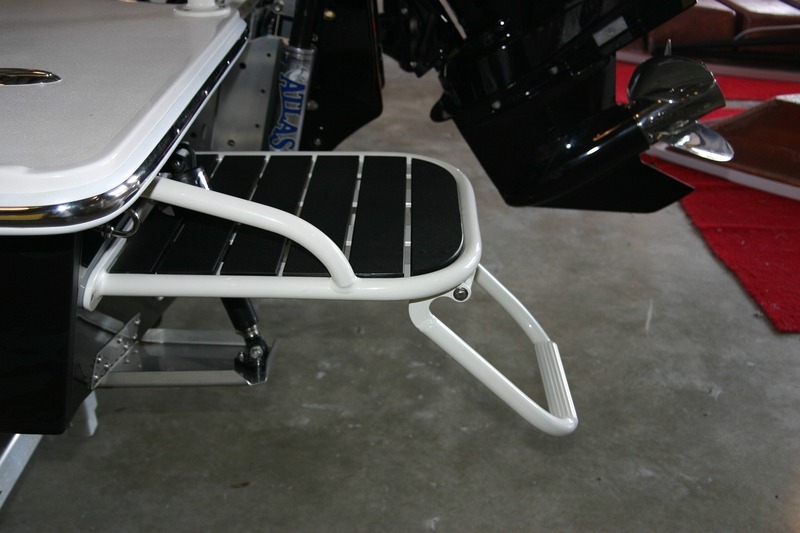 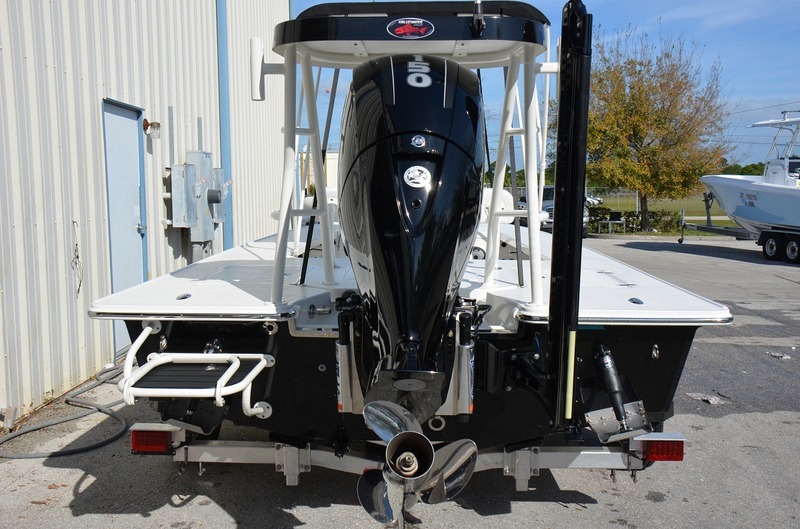 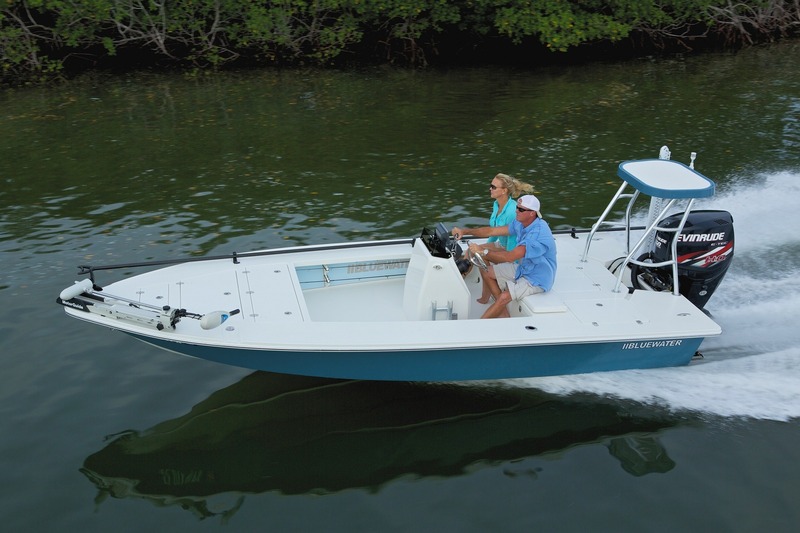 Our Boats are available with your choice of outboard power, call for more information on the outboard of your choice. 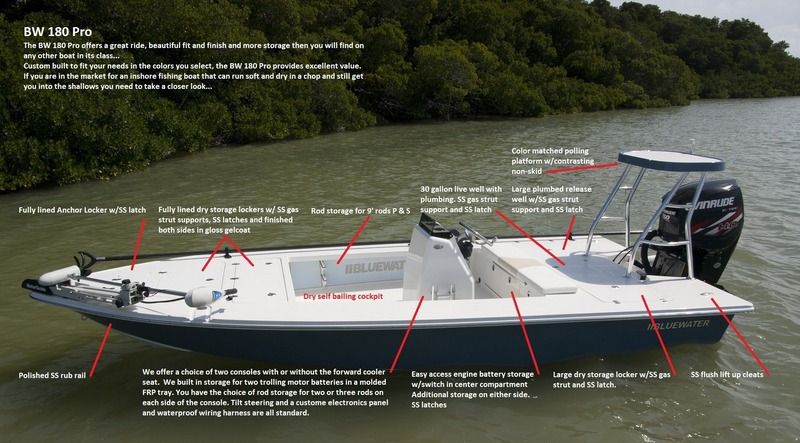 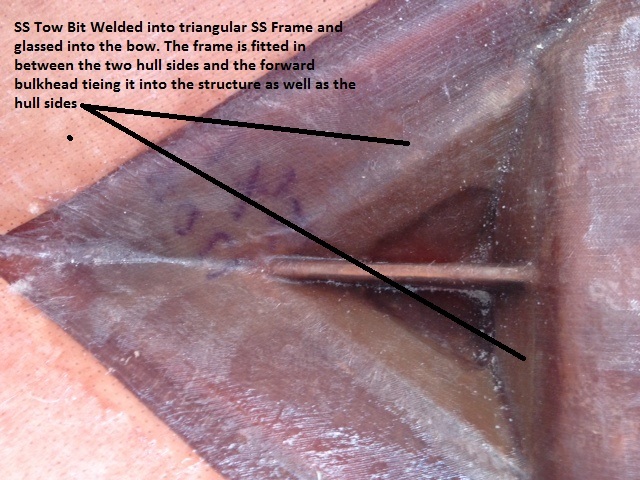 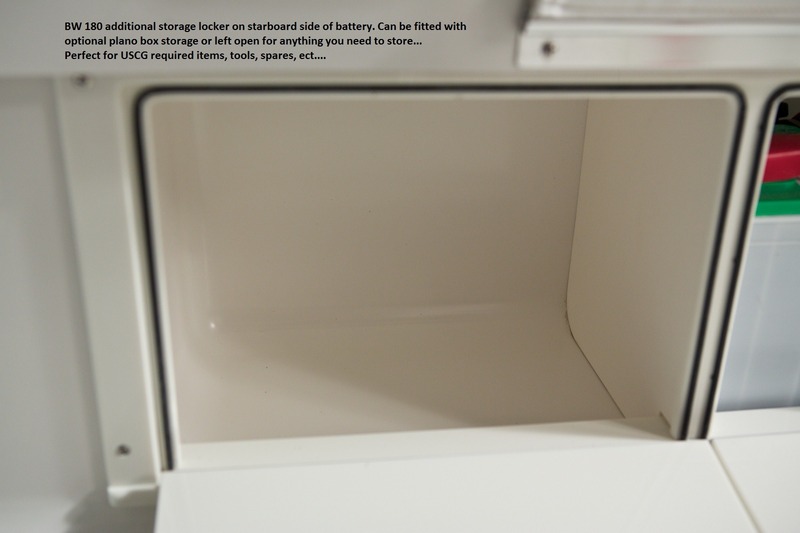 To view some great details just click on an image below.